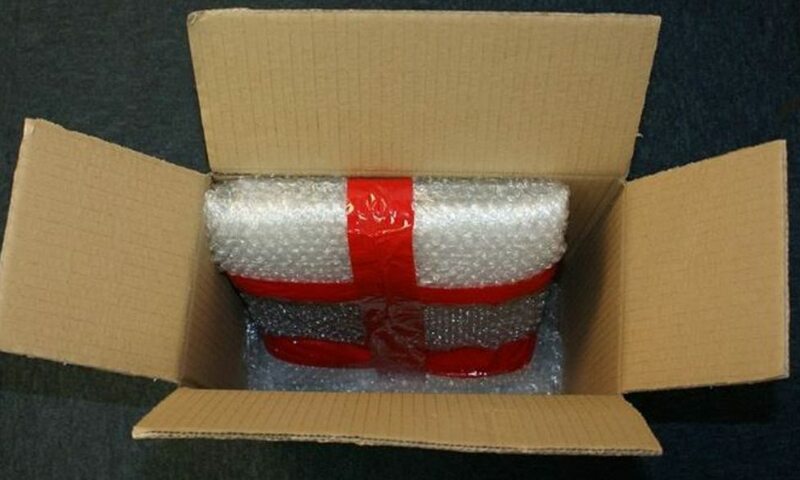 If you need to, or prefer to send your laptop or computer with the hard drive still installed please ensure that you wrap in bubble wrap and put enough packing around the computer and in the box to protect the laptop/computer from moving around freely. Vibration and impacts may further damage the hard drive. 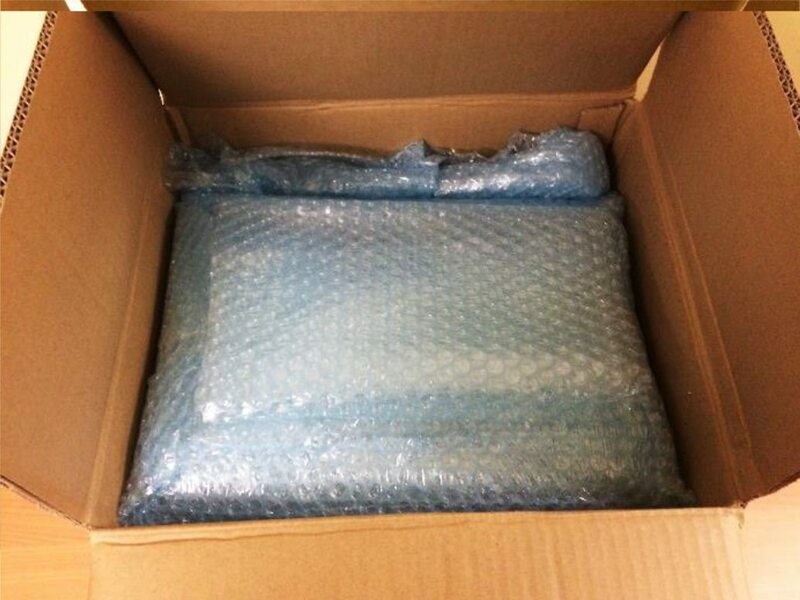 Fold the bubblewrap over the laptop. 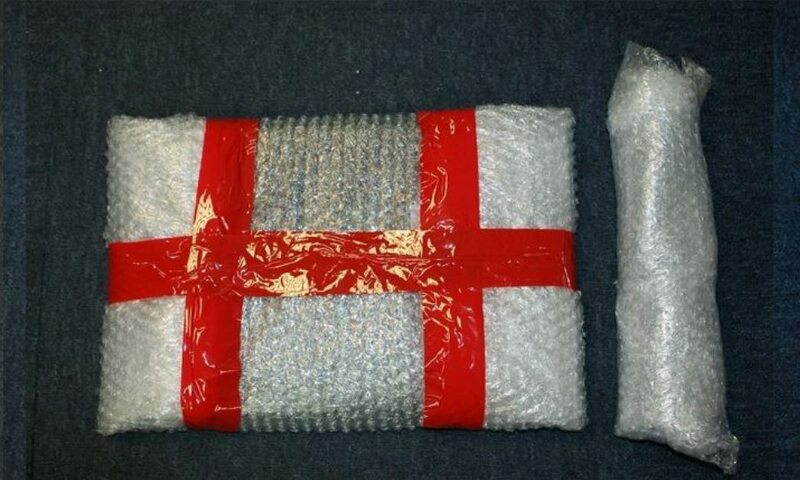 Once sufficiently wrapped, use good quality 50mm wide tape to hold the bubblewrap firmly in place. 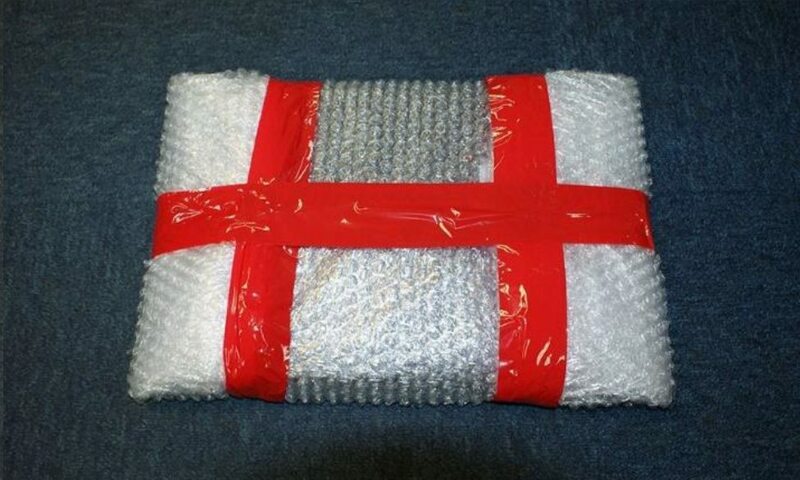 Roll up bubblewrap to create a cushion around the computer or laptop. 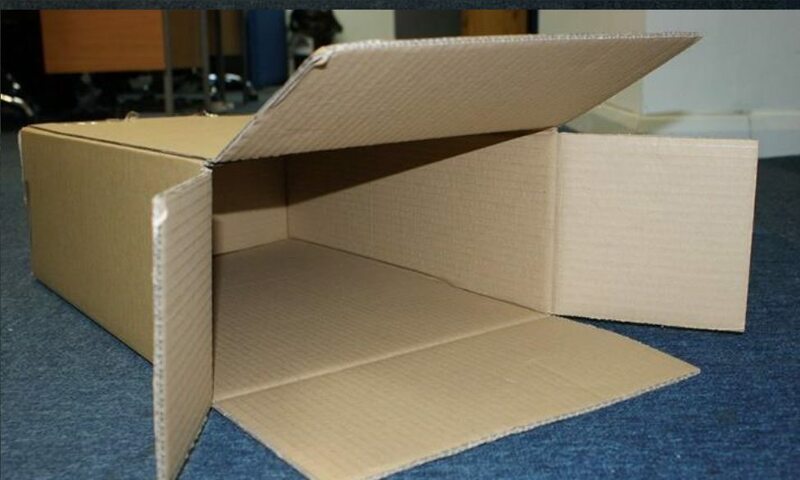 Choose a sturdy cardboard box to transport the computer or laptop. 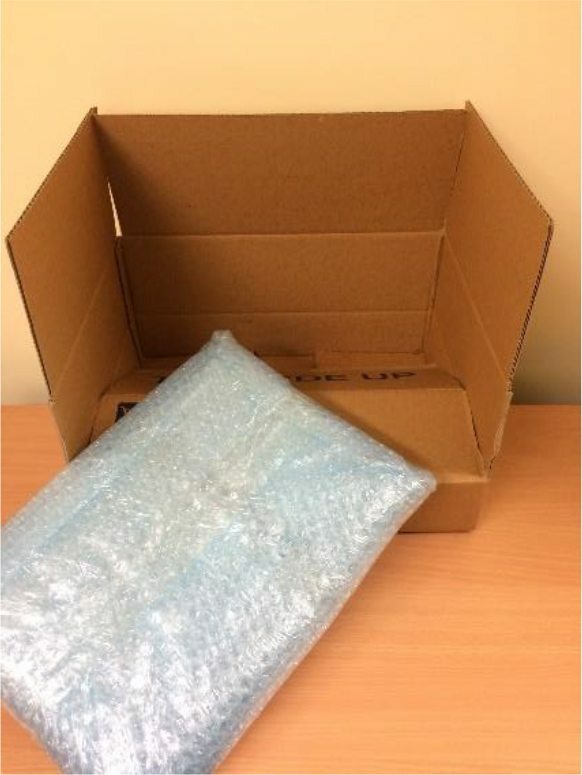 Place the bubblewrap cushion in the box before the computer or laptop to protect the end. 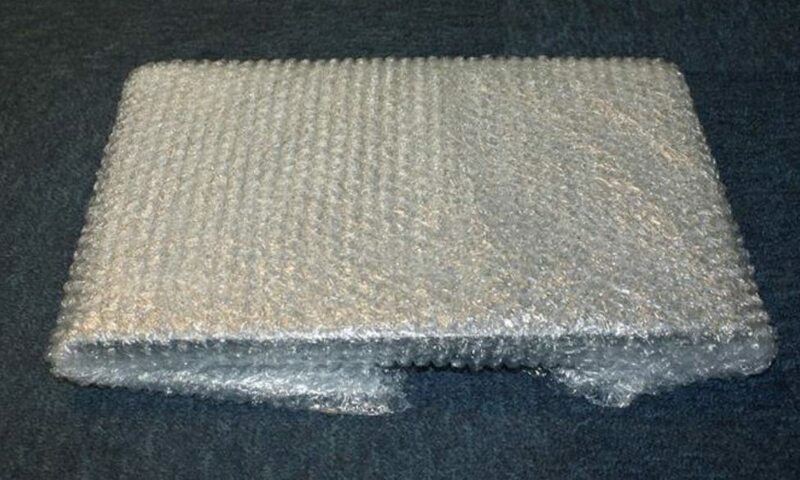 Place the bubblewrap cushion over and around the computer or laptop to protect from vibration. 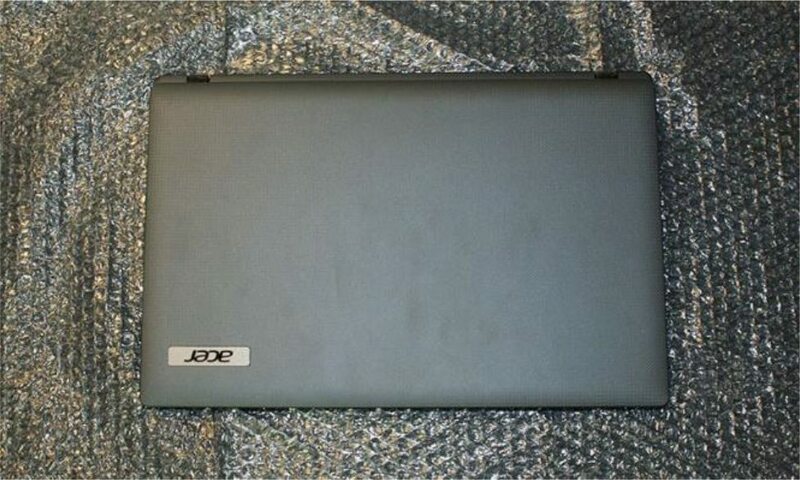 After wrapping the laptop or computer, cut the box down the corners to enable you to fold in the cardboard. 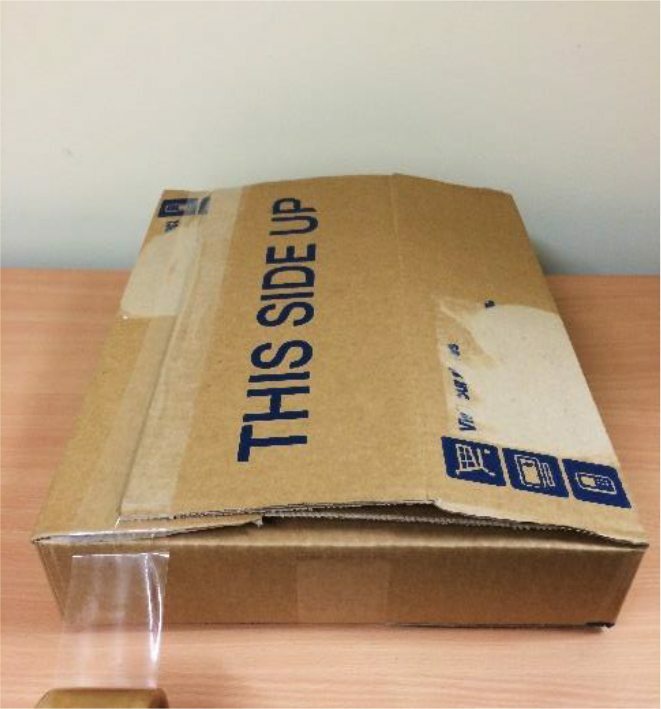 Make sure you pack out the edges to stop the computer moving inside the box. Packing around the edges of the computer gives the device more protection in transit to our lab. 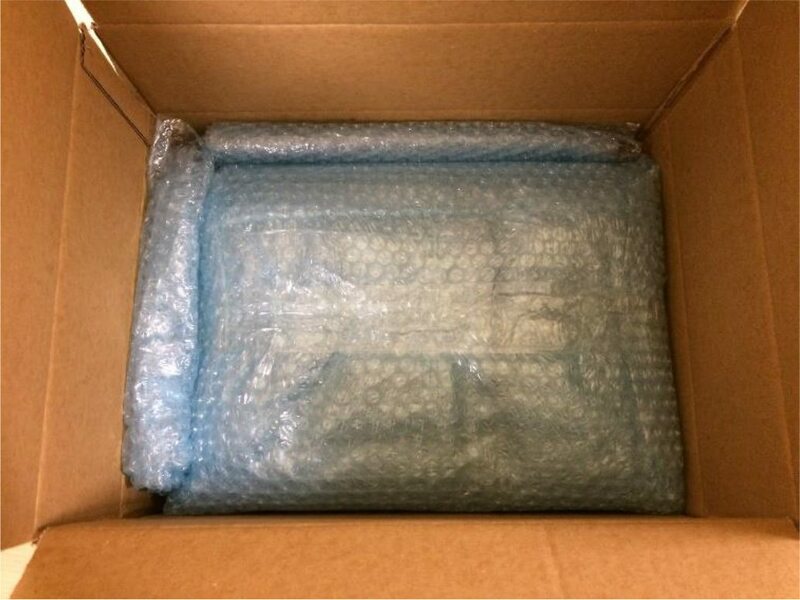 Finish off packing by filling small areas with bubblewrap and then fold over the edges of the cardboard and seal with good quality packing tape.